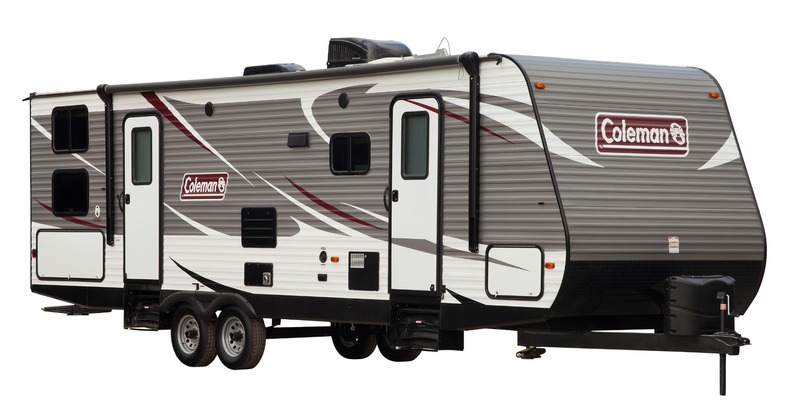 Coleman has been outfitting people's passion for the great outdoors since 1900. 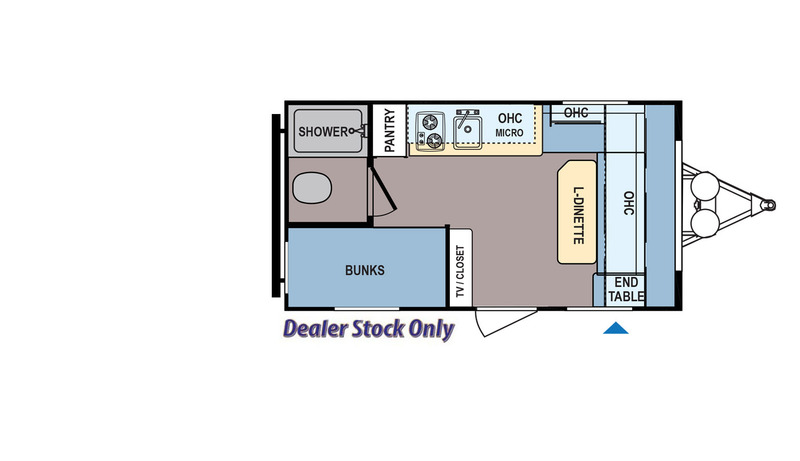 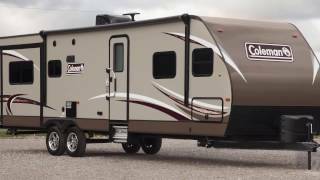 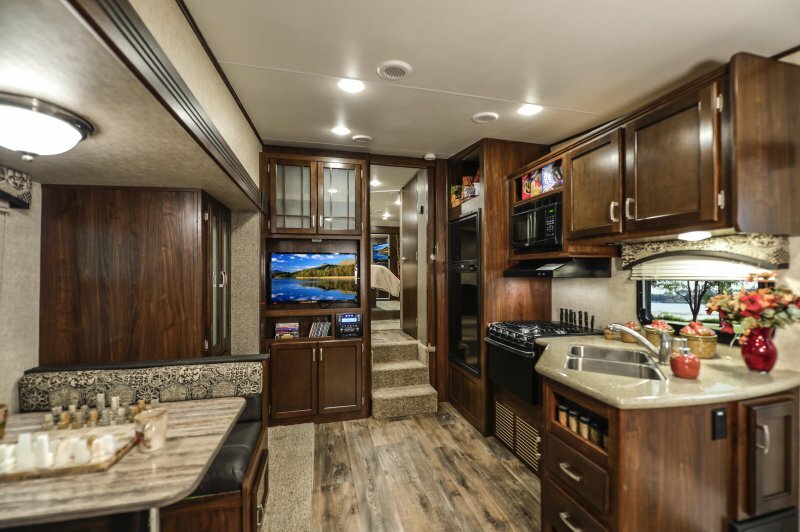 It brings a full line of affordable travel trailers featuring upgraded interior amenities, upgraded furniture, residential grade flooring, and large holding tanks for extended use, just to name a few of the many features that come standard on Coleman. 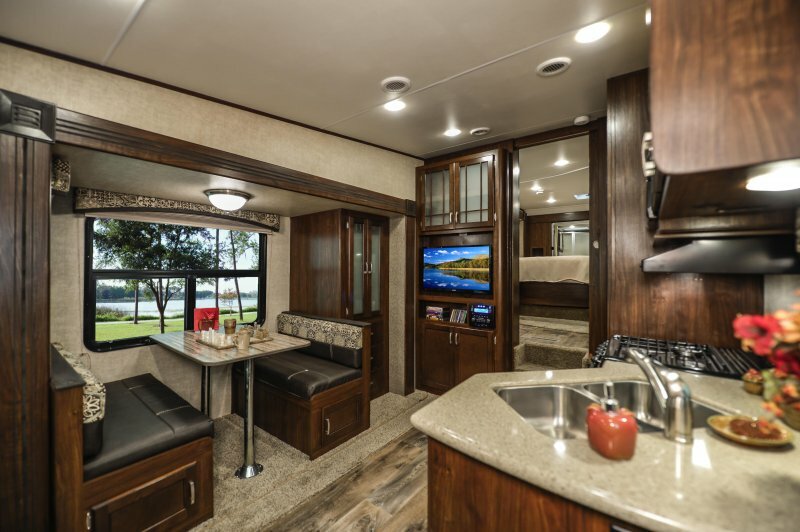 Coleman has all of the comforts of home, with plenty of storage for all of your essentials. 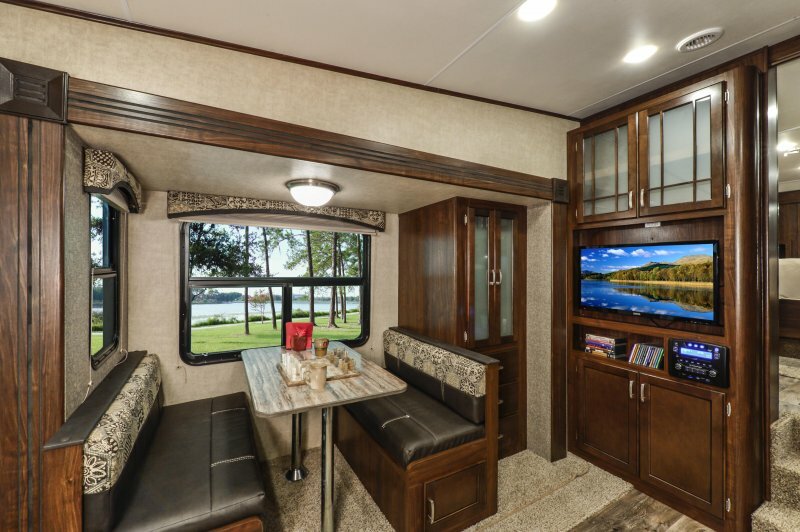 Wherever life takes you in the outdoors, Coleman provides you with the all of the comforts you need to enjoy life’s adventure.